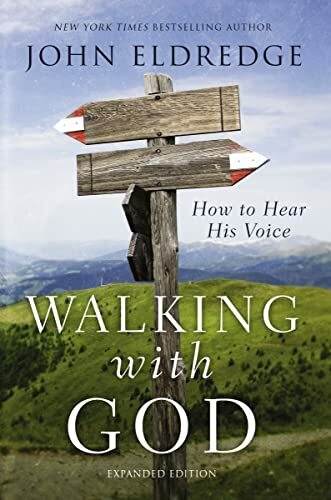 A timeless account of intimacy with God by bestselling author John Eldredge revised and updated. John Eldredge is an author, a counselor, and a teacher. He is also president of Ransomed Heart, a ministry devoted to helping people discover the heart of God, recovering their own hearts in God’s love, and learning to live in God’s Kingdom. He lives near Colorado Springs, Colorado.